One (1) used KEITH Company FURNACE, formerly used very minimally for firing ambient air wafer bisques and applicable to many alternative applications. 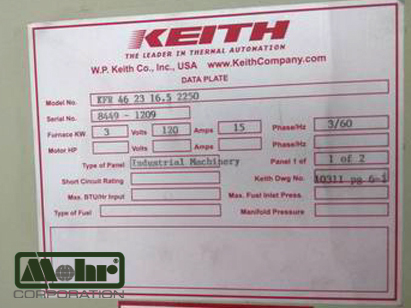 This electrically heated KEITH furnace is complete with preheater, APM Element Wire upgrade, power controls, air preheating and cooling/exhaust systems. 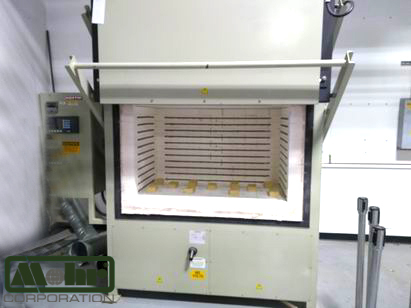 Incorporated in this KEITH Kiln are MORE operating features and front loading with a vertical lifting door. As photos show, the general condition of the interior and overall exterior show little minimal use. 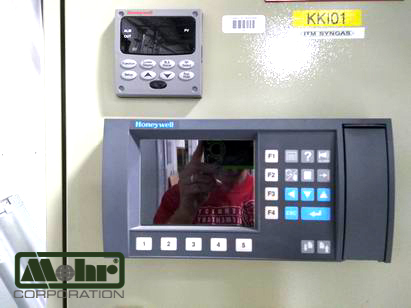 The overall layout applies to lab, prototype or production facility installation. Now stored in Nevada, it is offered for sale exclusively by Mohr Corporation on behalf of our client, the owner, at a very favorable price for the buyer. The offering price is a fraction of the original purchase price, very modest indeed. 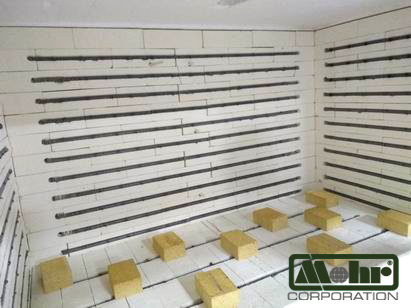 Mohr can arrange shipment of this furnace to any location nationally or globally.